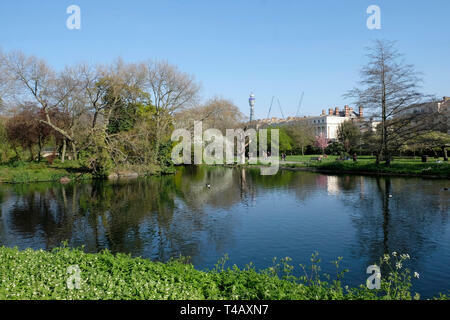 Regent's Park on a sunny day. 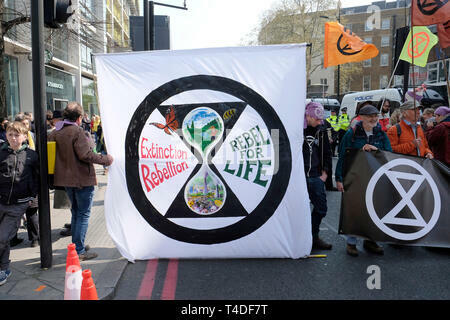 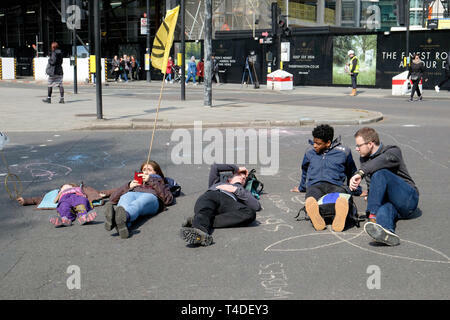 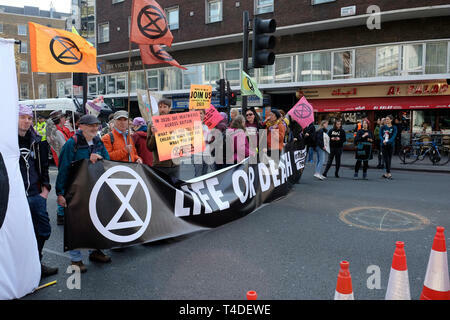 Extinction rebellion climate protesters block Egdware Road in central London. 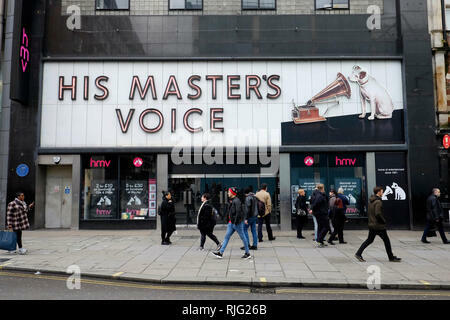 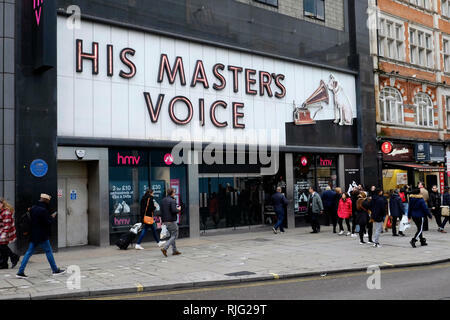 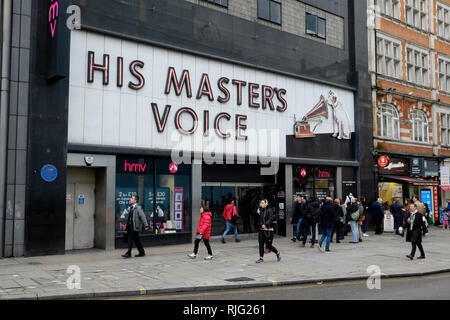 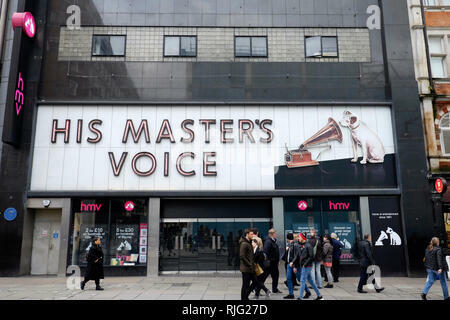 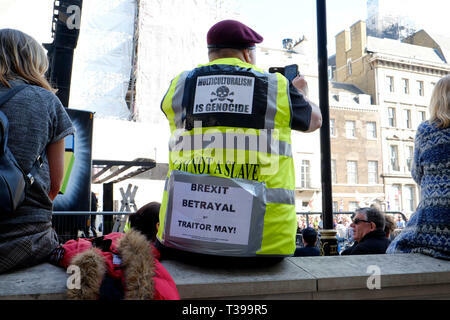 London, UK, 28th March 2019. 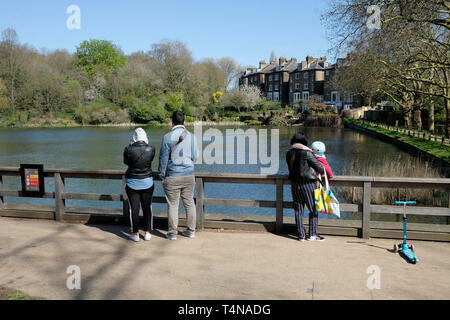 People enjoying nice weather in Regent’s Park, London. 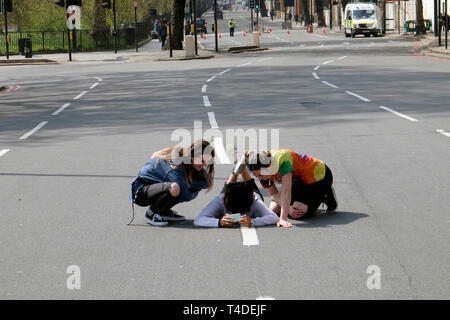 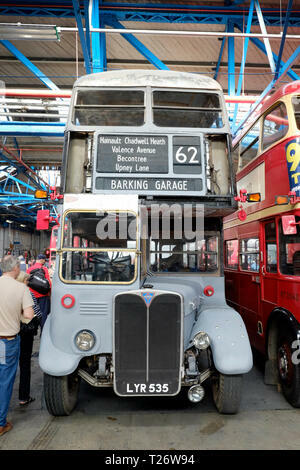 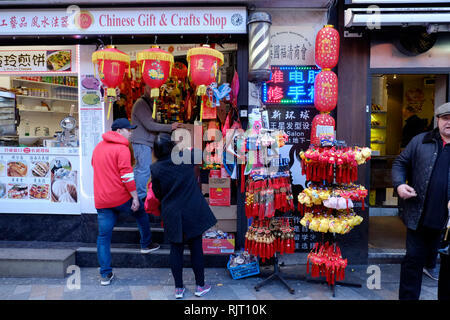 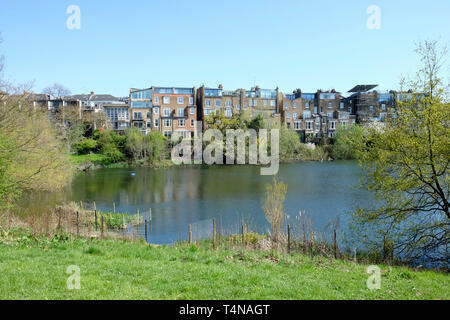 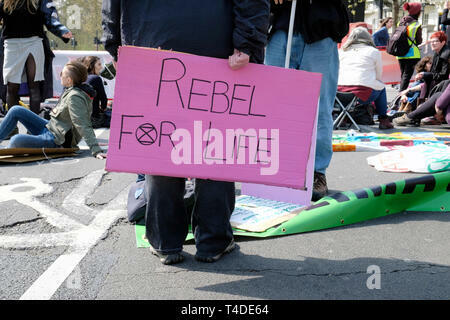 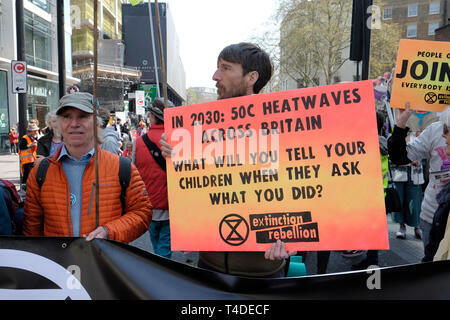 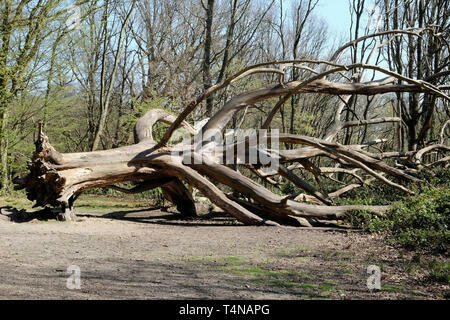 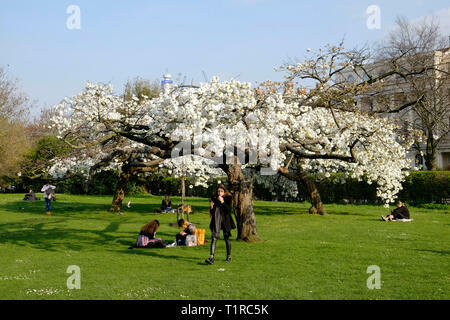 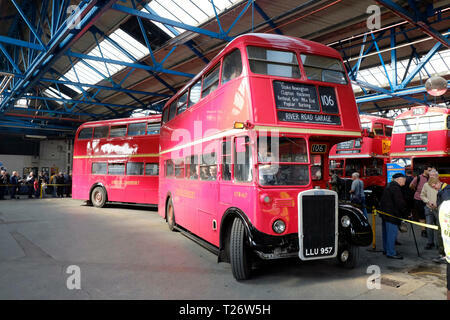 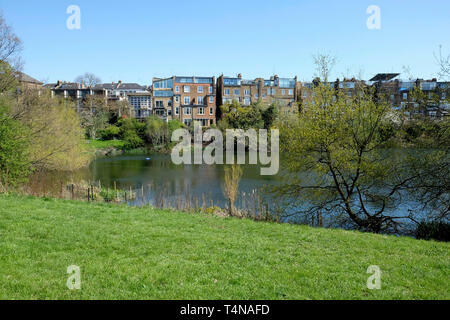 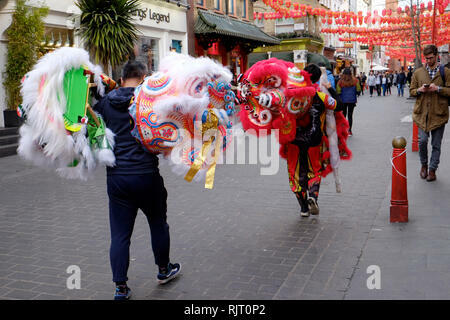 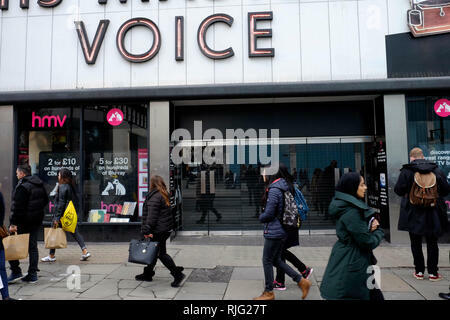 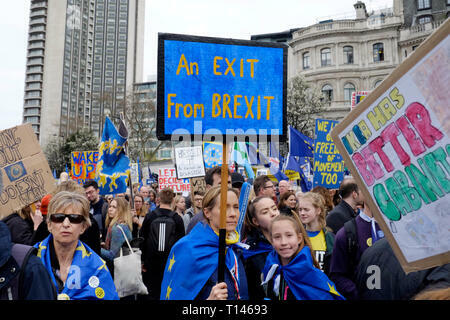 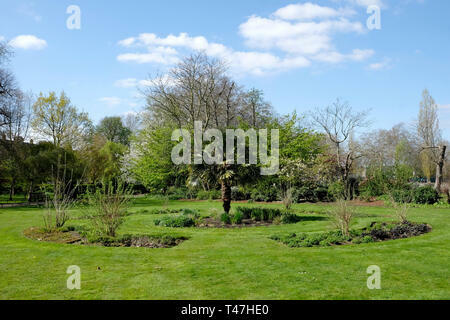 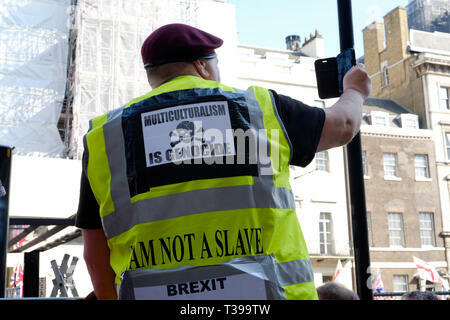 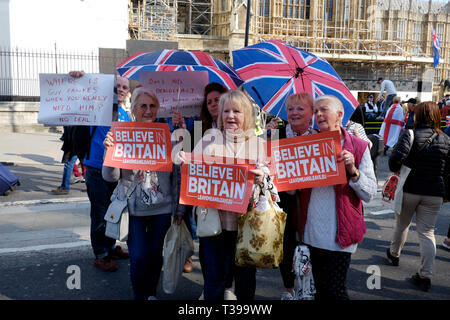 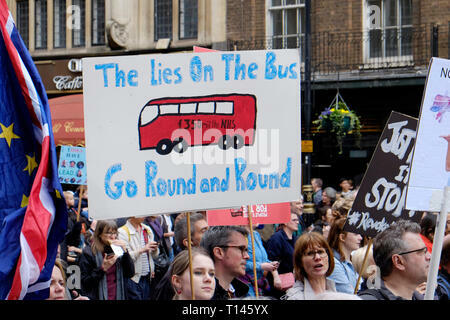 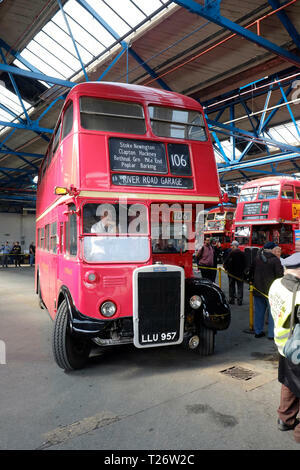 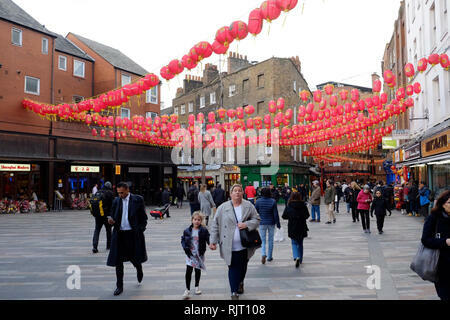 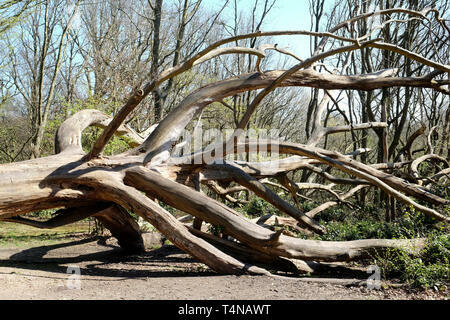 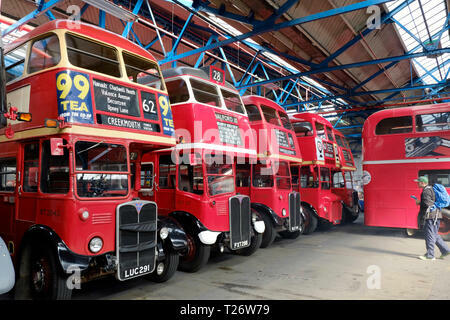 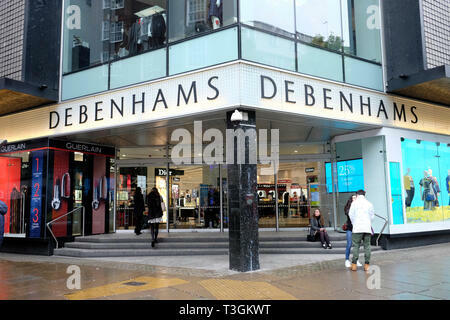 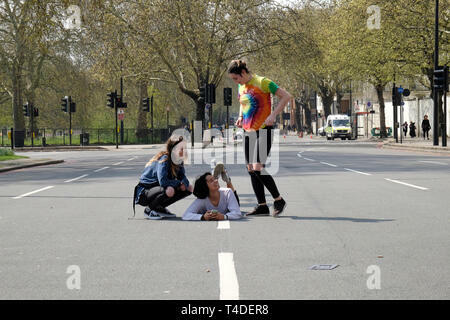 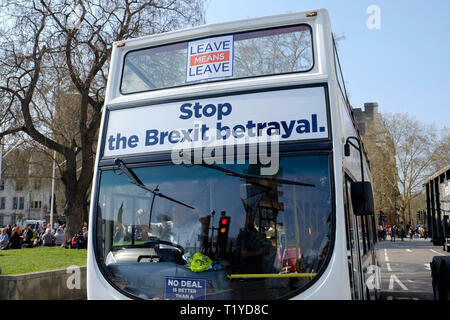 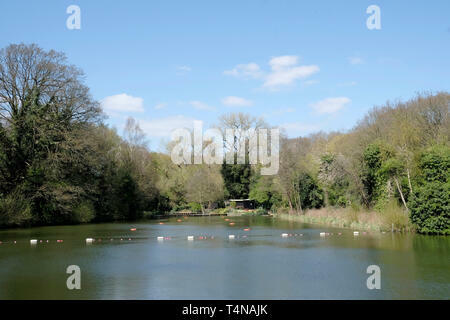 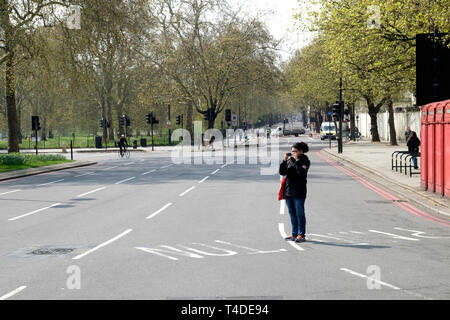 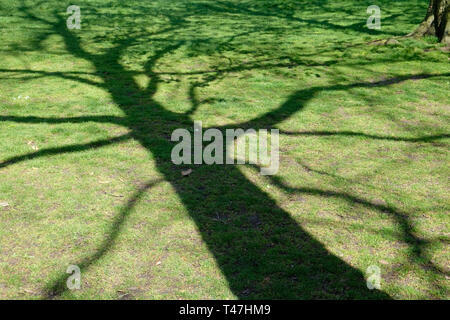 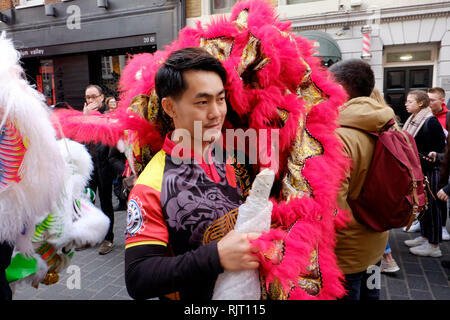 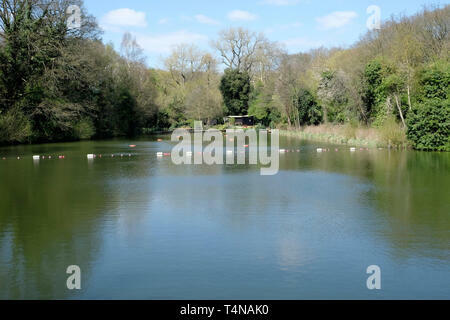 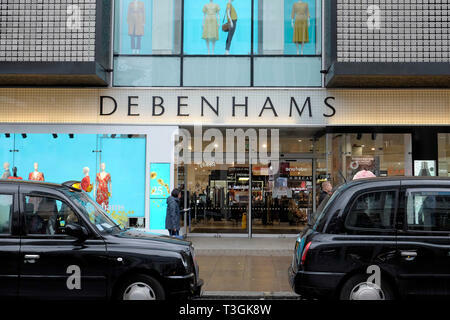 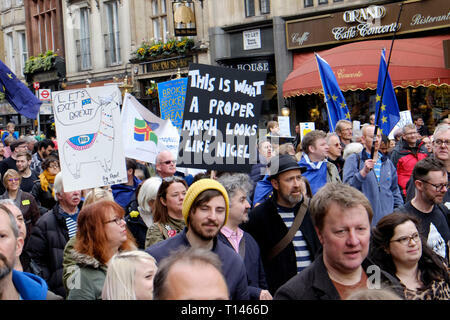 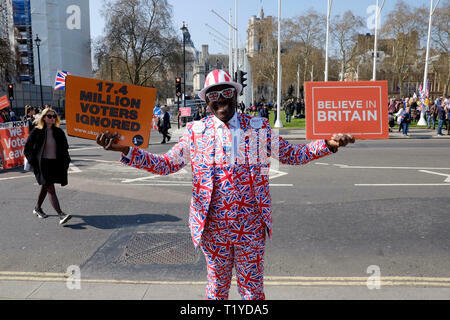 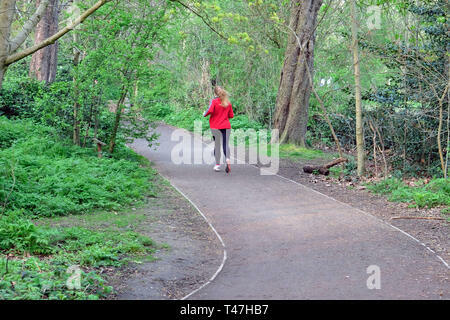 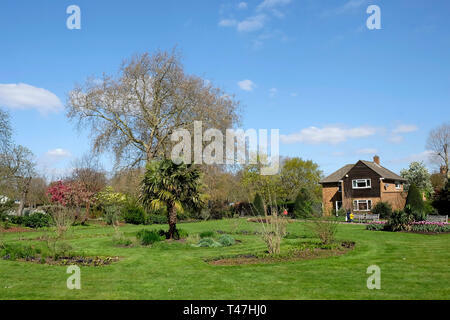 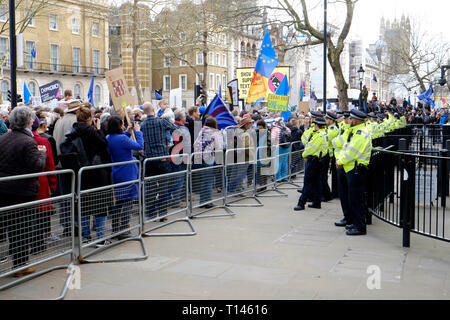 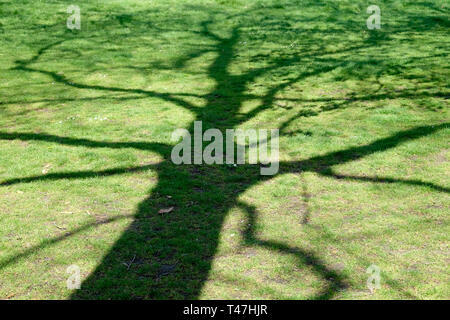 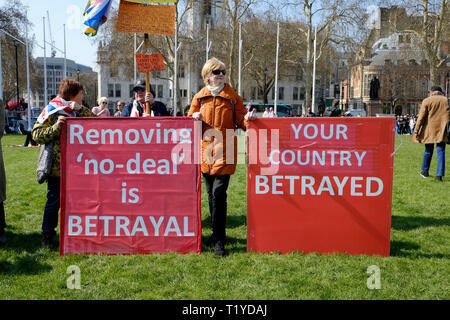 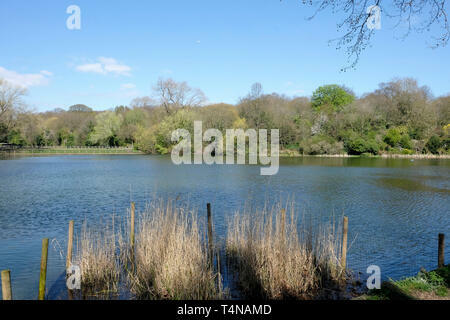 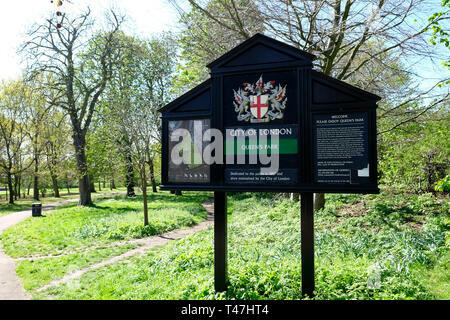 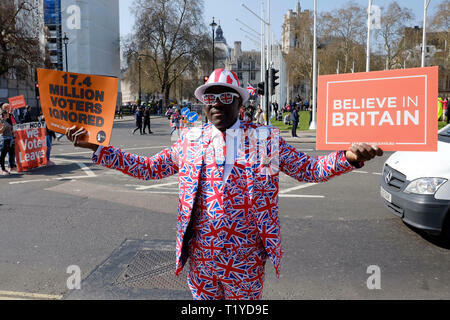 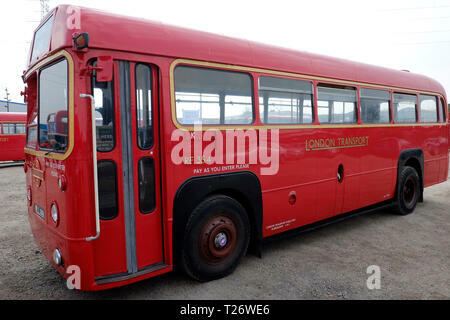 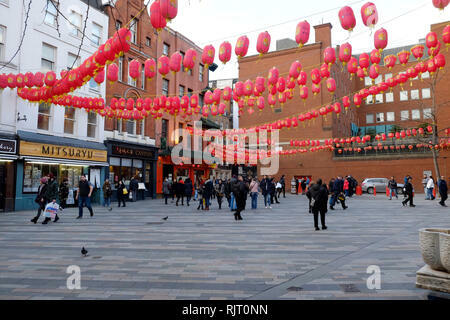 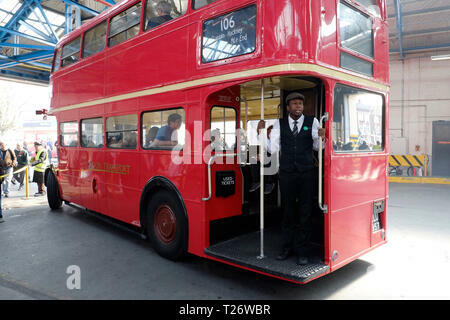 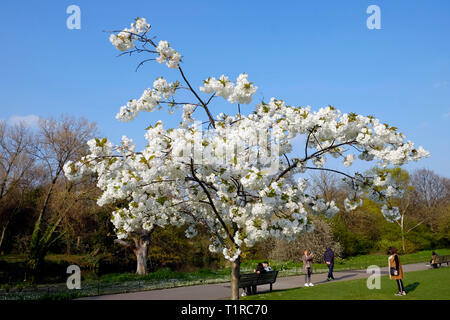 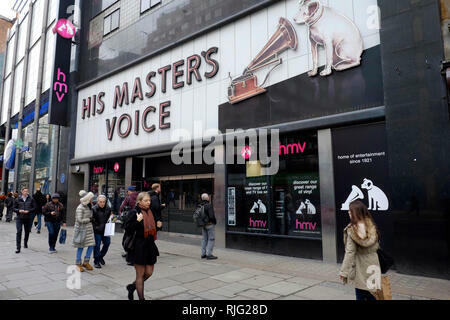 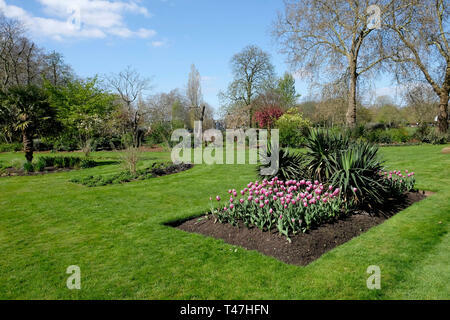 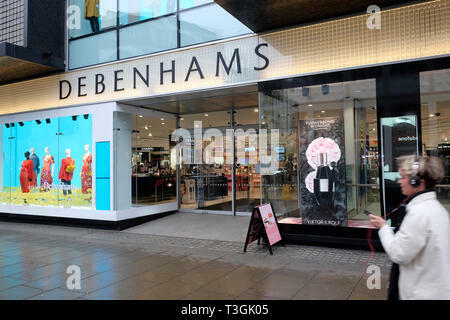 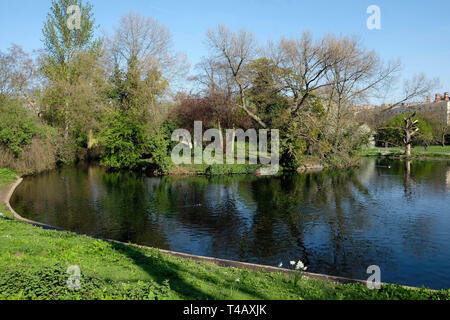 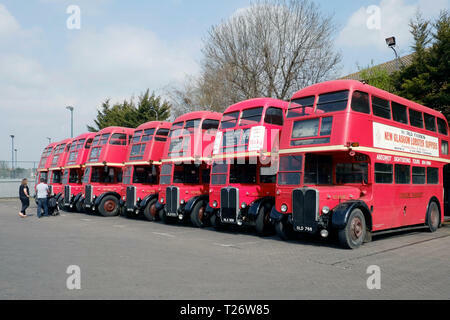 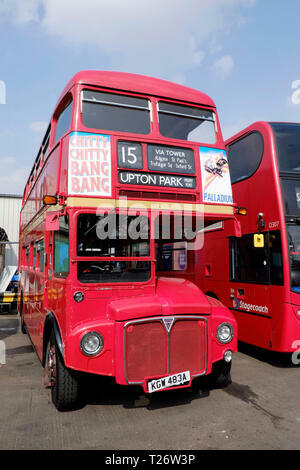 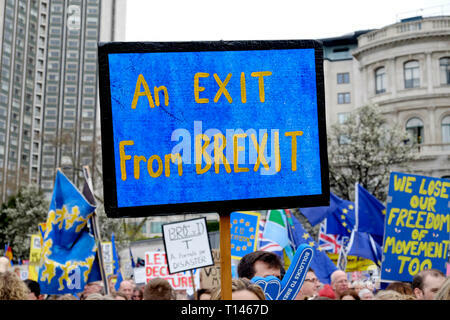 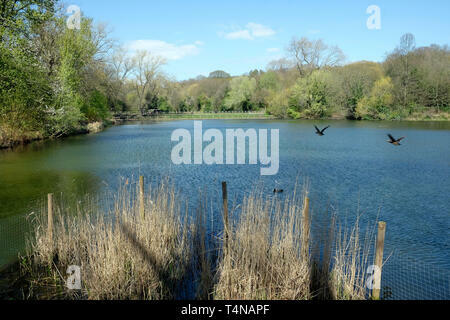 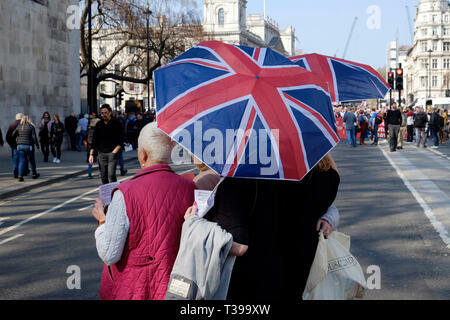 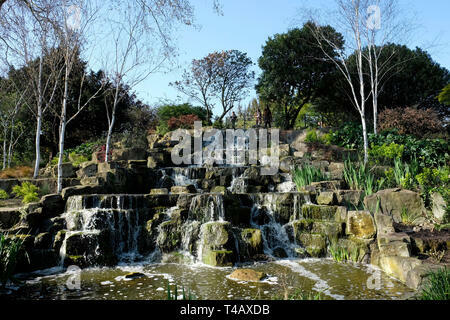 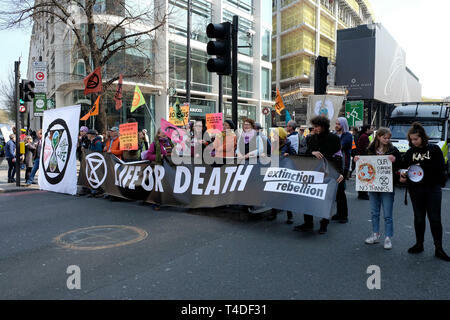 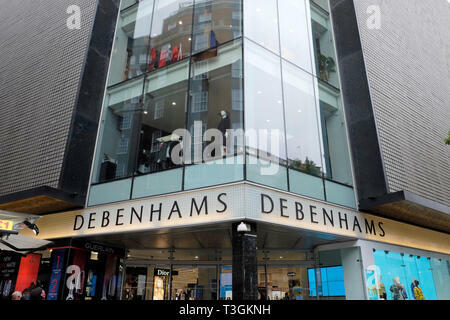 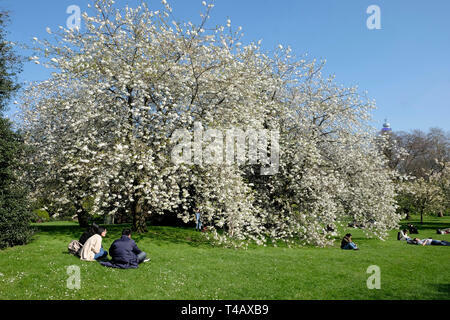 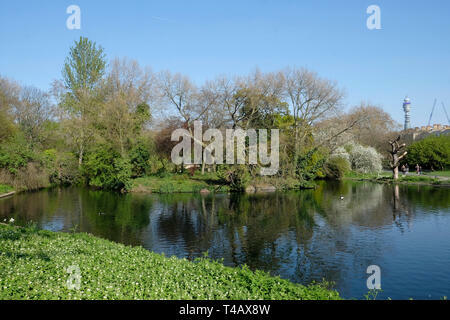 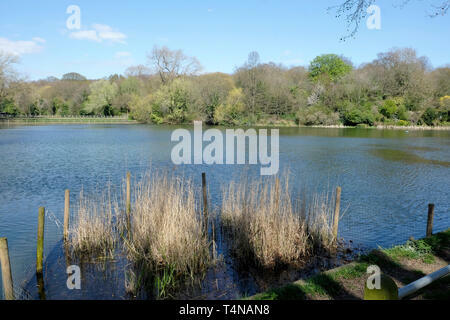 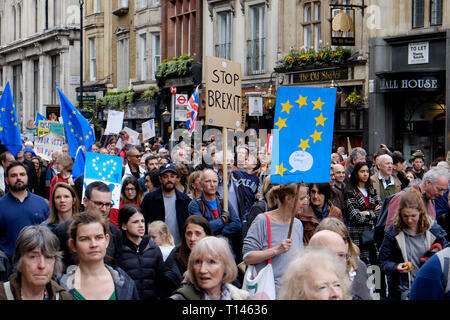 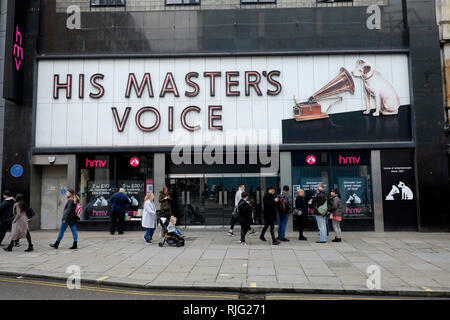 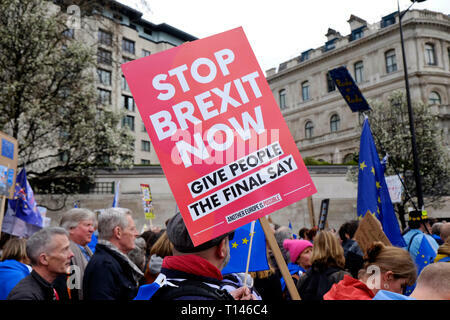 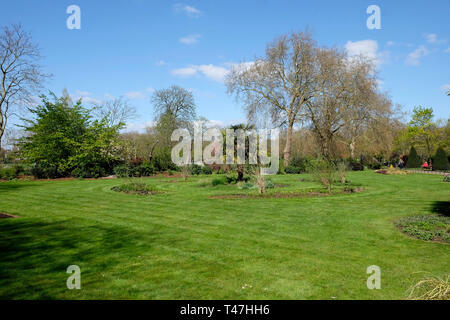 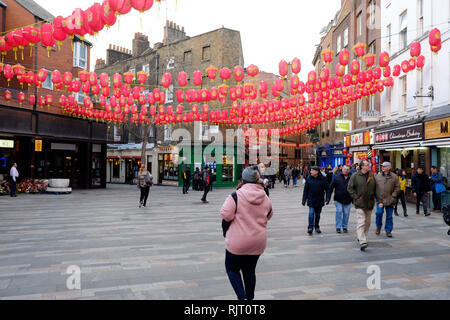 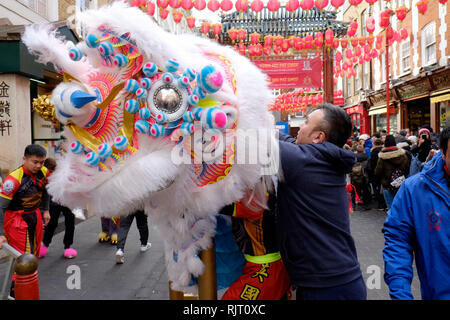 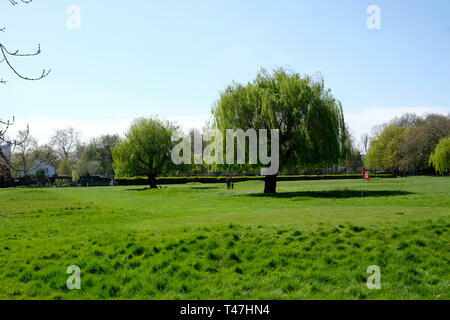 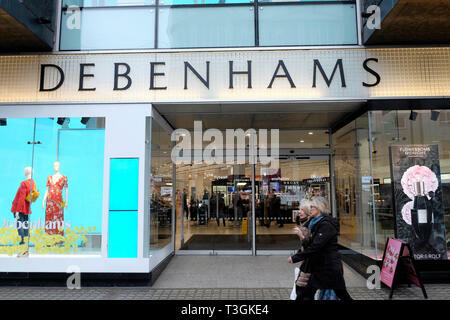 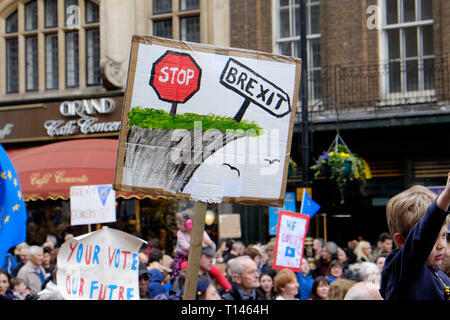 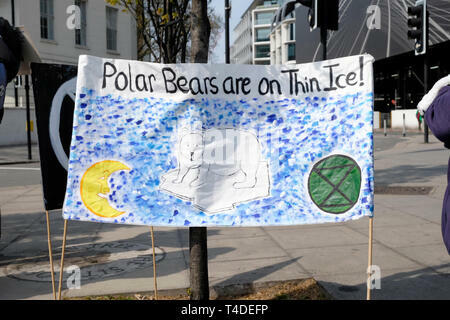 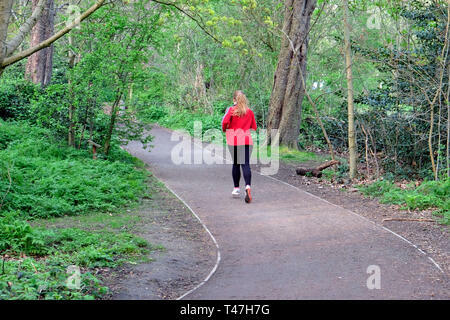 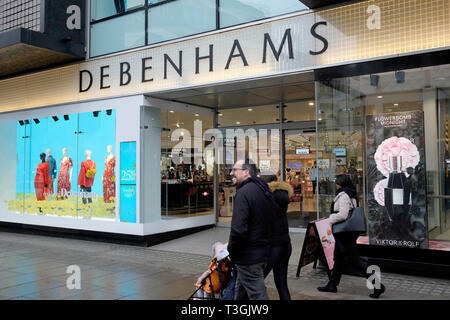 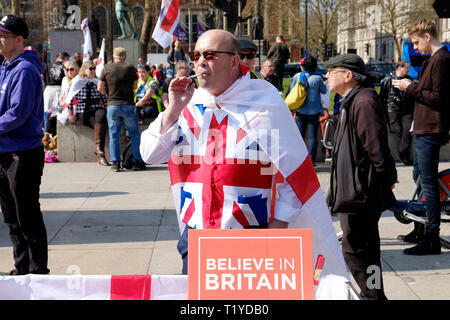 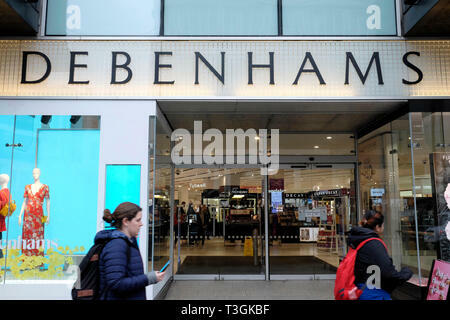 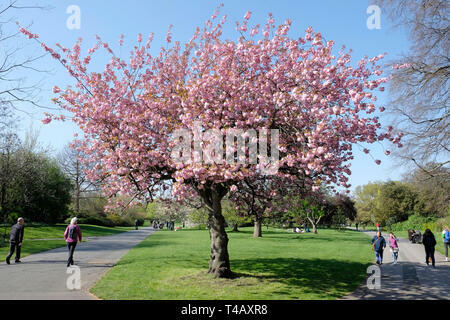 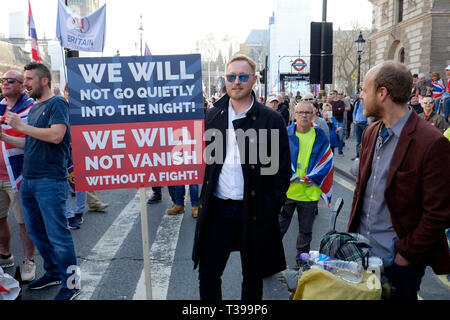 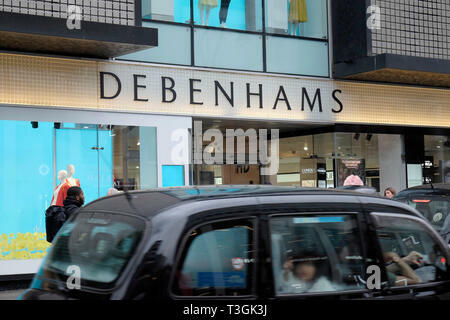 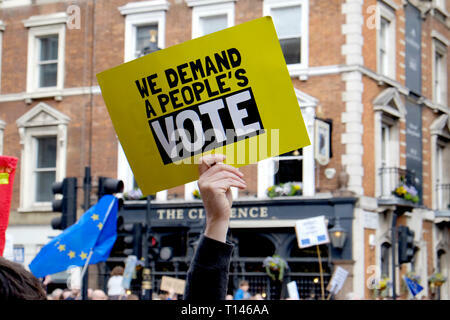 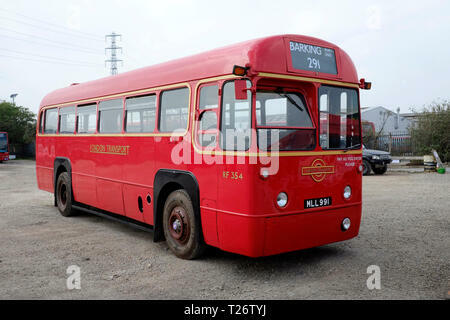 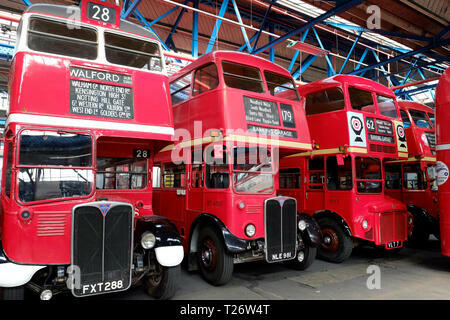 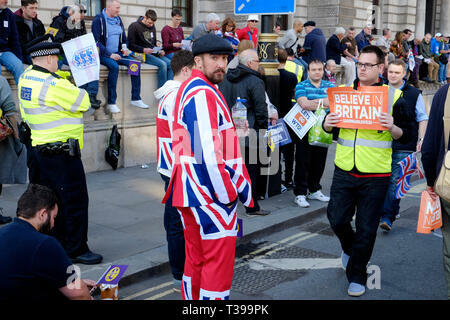 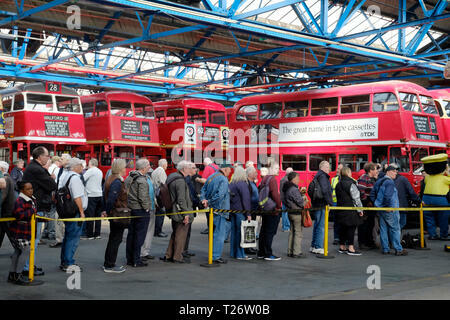 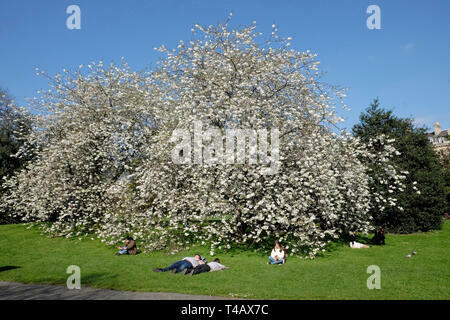 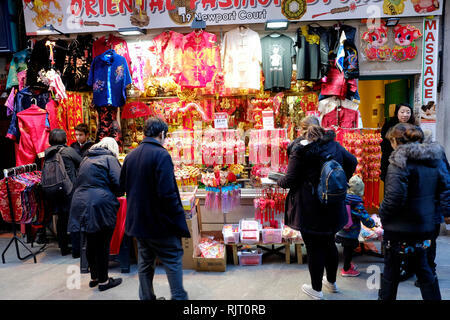 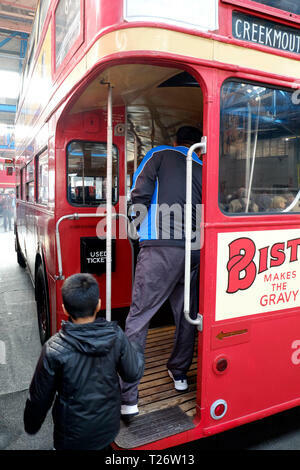 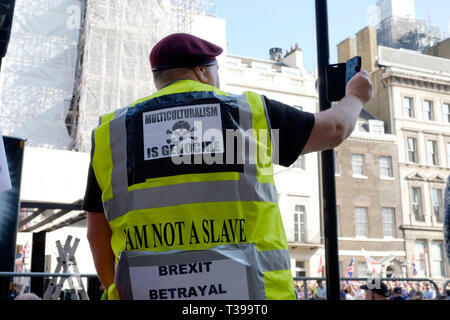 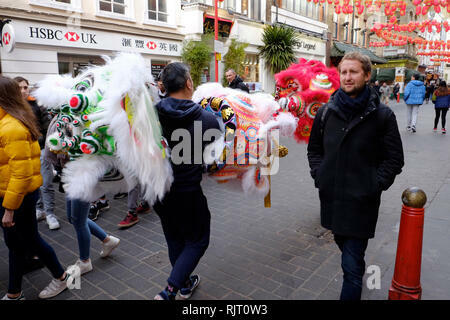 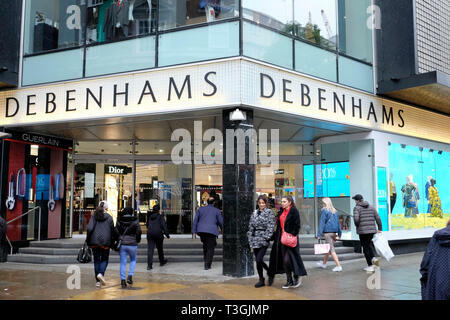 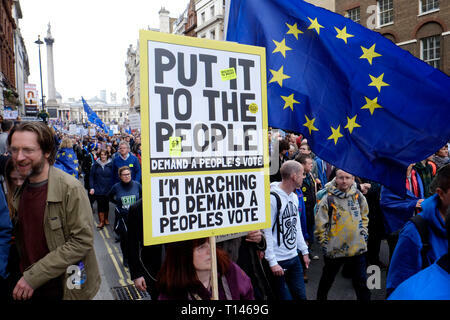 Credit: Yanice Idir / Alamy Live News.